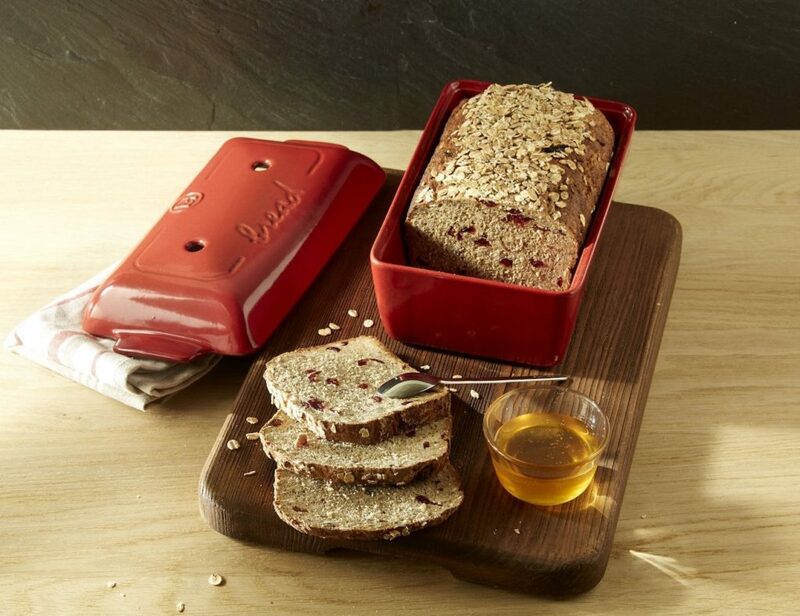 Easily bake your favorite type of bread at home with the Emile Henry Bread Loaf Baker. This handy kitchen gadget allows you to bake homemade bread that is crispy on the outside and soft on the inside. 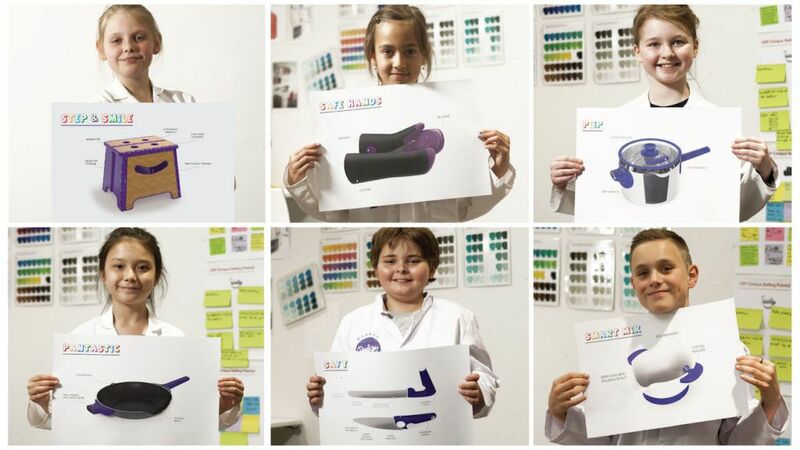 The domed lid..
Inspire your children to get creative in the kitchen with the Kidzdesignlab Kid-Created Kitchen Tools. 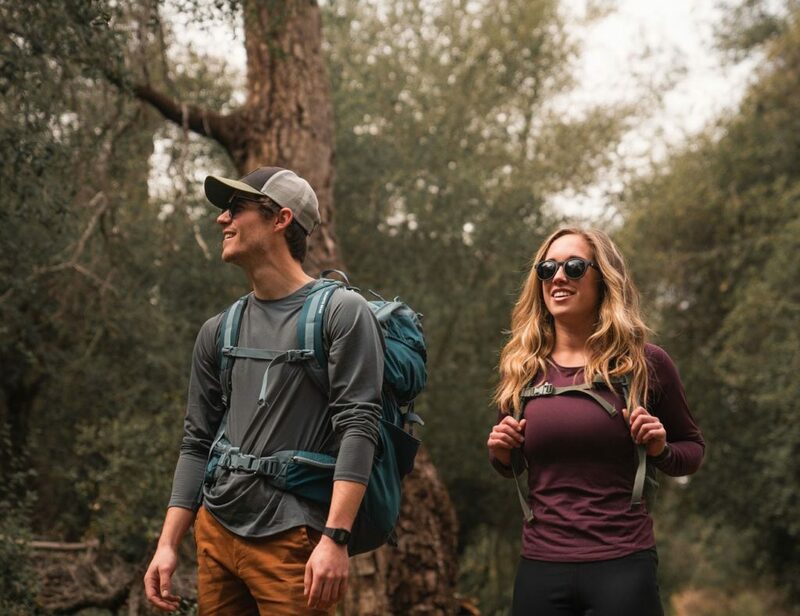 Each product in this range has been designed by real kids with a real passion. With an age range of 8 to 13 years old,.. 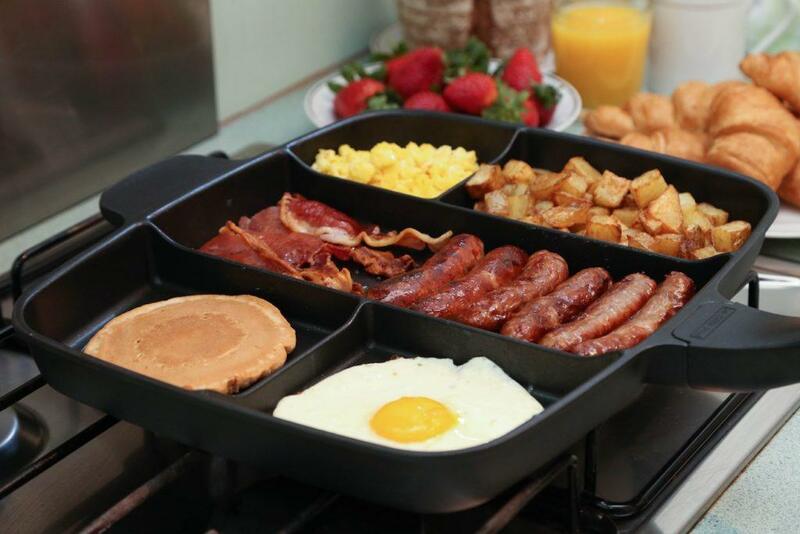 Create the ultimate meal in a single pan with the MasterPan Divided Skillet Pan. 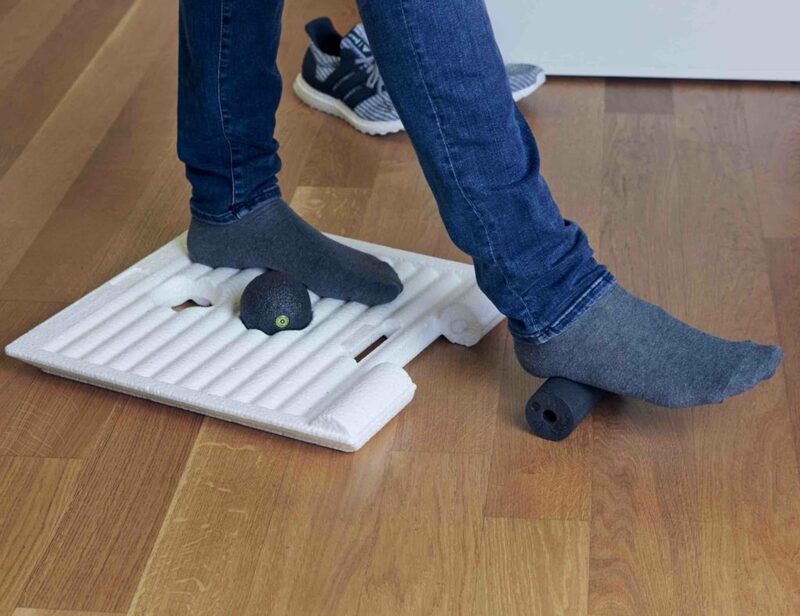 This kitchen innovation has five sections to each hold a different food. 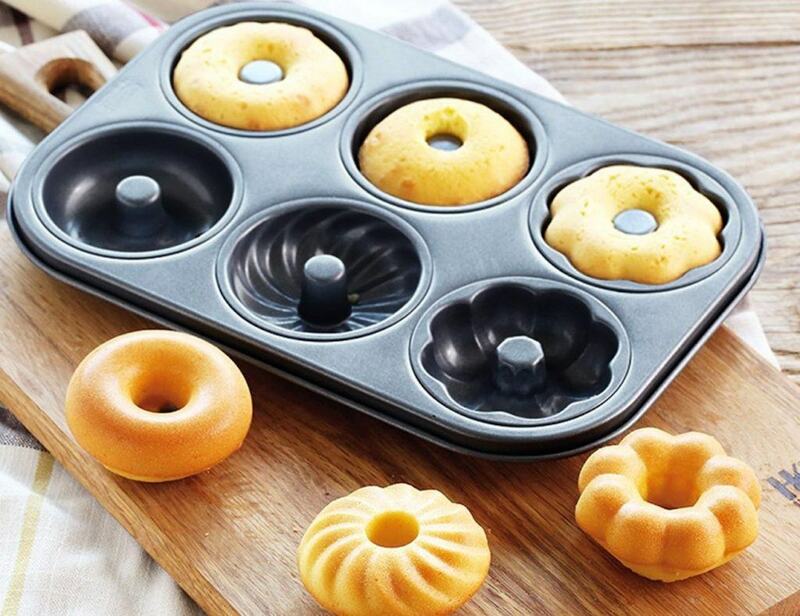 Incredibly, the MasterPan allows you to evenly cook all of your food at once..
Channel your inner star baker with the B&Y Non-Stick Cupcake Tin. Perfect for a variety of types of food, this pan uses heavy-gauge metal to produce precise designs. Fitting six delicacies in the pan, there are a total of three.. Ensure you have a hot meal no matter what the conditions with the QuickStove Emergency Cooking Kit. 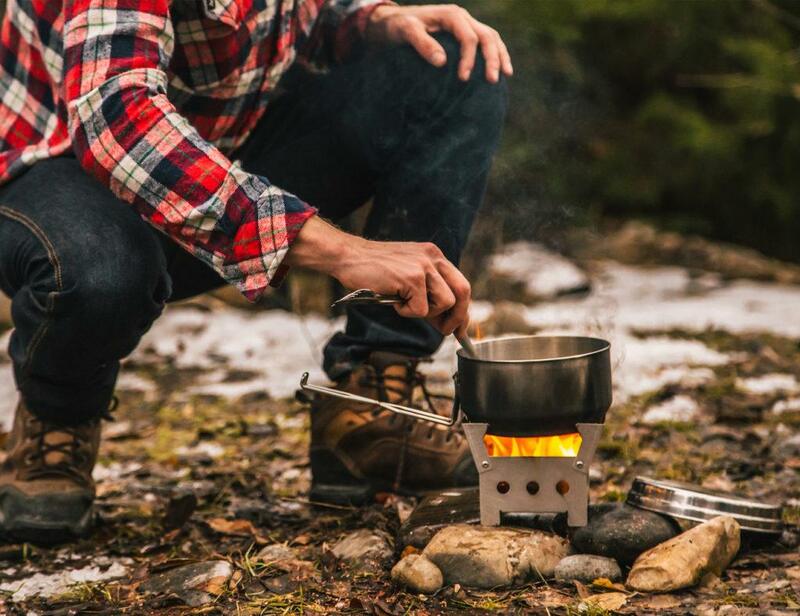 Coming with a stove and pot as well as fire starters, this kit can help you survive while outside. The QuickStove doesn’t just..
You must have come across a honeycomb sometime in your life. 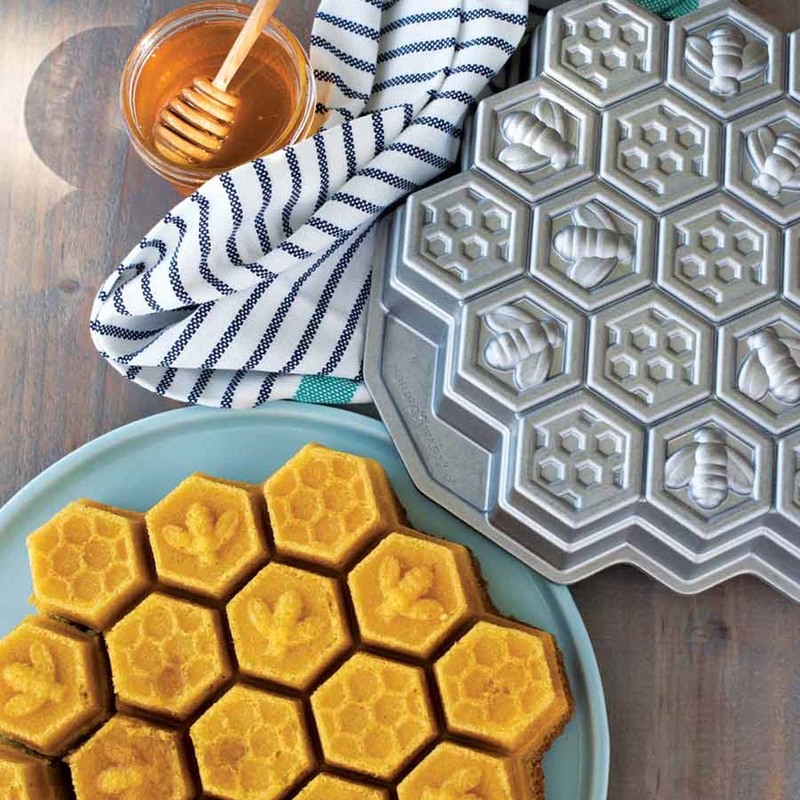 How about getting that design on your baking plate by using this Honeycomb Cake Pan by Nordic Ware. 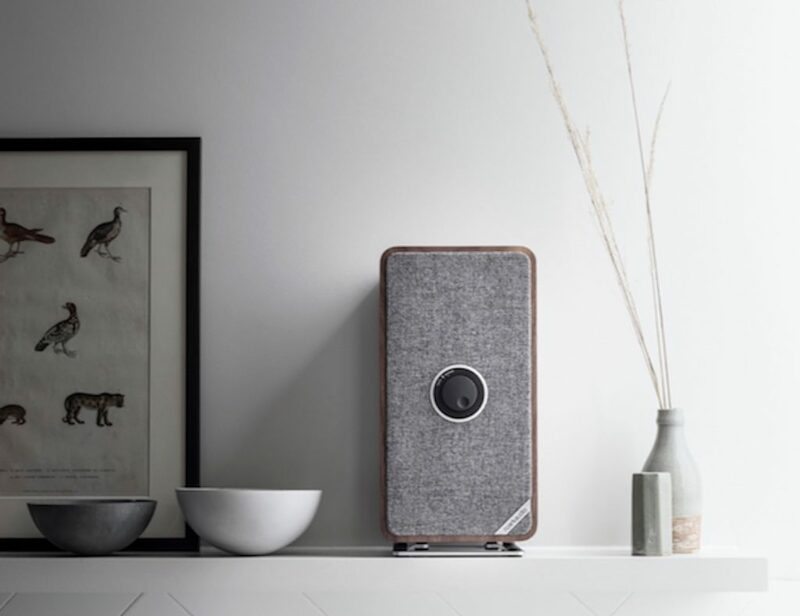 It’s inspired from the golden honeycomb and the buzzing of the..